Tekashi 69 Sign with G Unit. 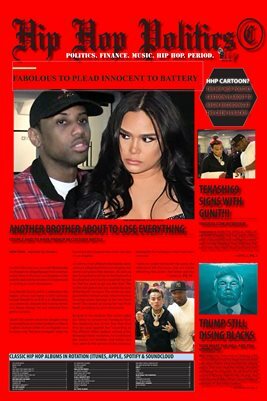 Fabolous Emily Woes. . . . Donald Trump Antics. . . Plus More... 5 Pages Complete.